Everyone has those favorite bloggers that they always click and read first. I know I do! 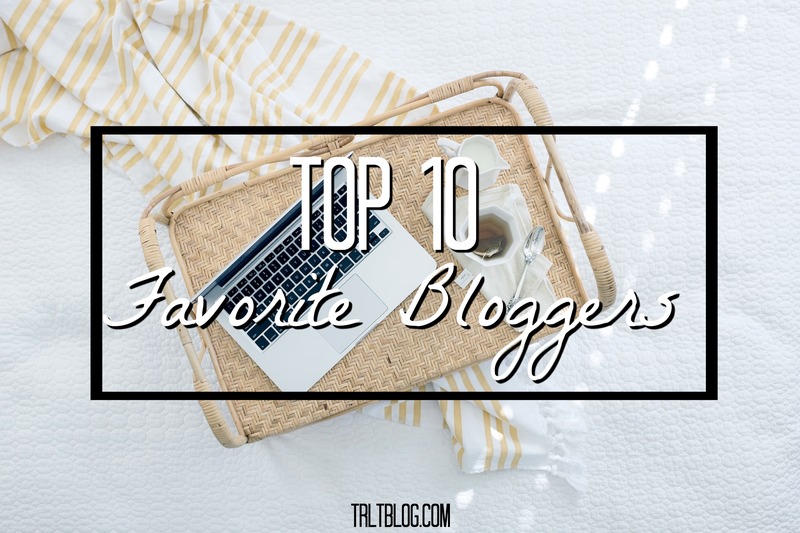 Although it was really hard to narrow down my top 10 favorite bloggers, I finally narrowed it down and decided to share them with you! They’re probably some of your favorites too! But, if you’ve never heard of them, you definitely need to check them out! All of these ladies are incredible bloggers and writers and I look forward to their posts every day! Make sure to check them out and leave some of your favorite bloggers in the comments below! I really liked reading this post because it’s helped me find so many new, and amazing bloggers☺️ Also love the featured image! !